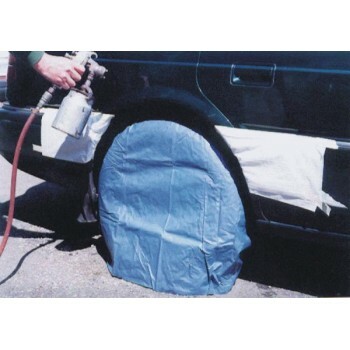 WHEEL MASKER Maskers protect tyres and wheels from overspray and are quick and simple to fit; saving time, effort and cost in having to mask the tyres and rims before spray painting commences. Packed in a set of 4 - one size fits all tyres to 15 inch. 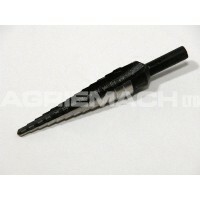 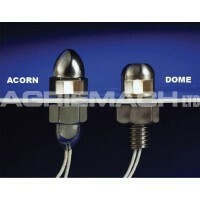 Made of heavy duty canvas and securely locked in place by spring wire the maskers can be used over and over again.